Red Dead Redemption was released as a backward compatible game on the Xbox One this summer but now fans of the series can play it’s predecessor on the PS4. Red Dead Revolver might not be as popular as Redemption, but it has plenty to offer to those who are loving some of the older games that have become classics. The game is probably going to look a little dated when compared to the games that are being released for the PS4 and Xbox One. Still, Rockstar managed to make it one of the most loved “Wild West” video games around. 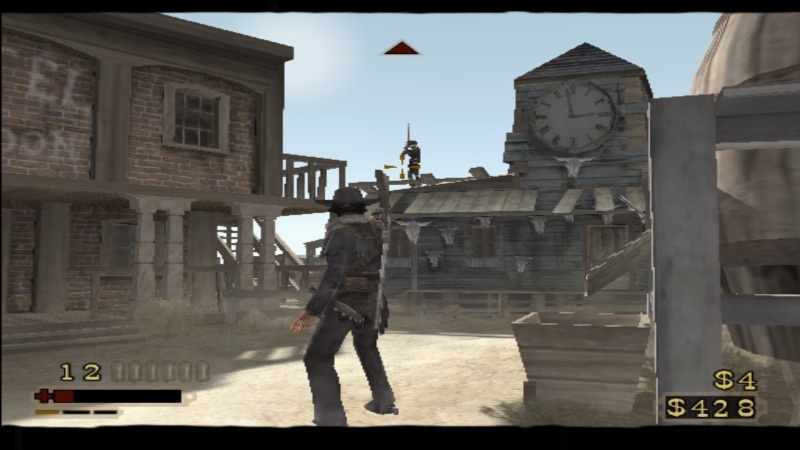 Set in the 1880’s Red Dead Revolver features players taking on the role of a bounty hunter named Red. While players can choose to go from contract to contract, they can also just play the main mission where Red finds out who murdered his parents. Red Dead Revolver on the PS4 store for $14.99 right now.